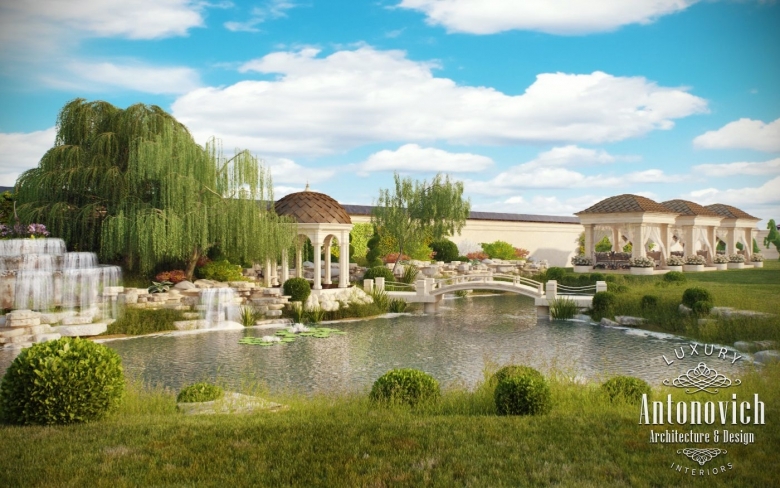 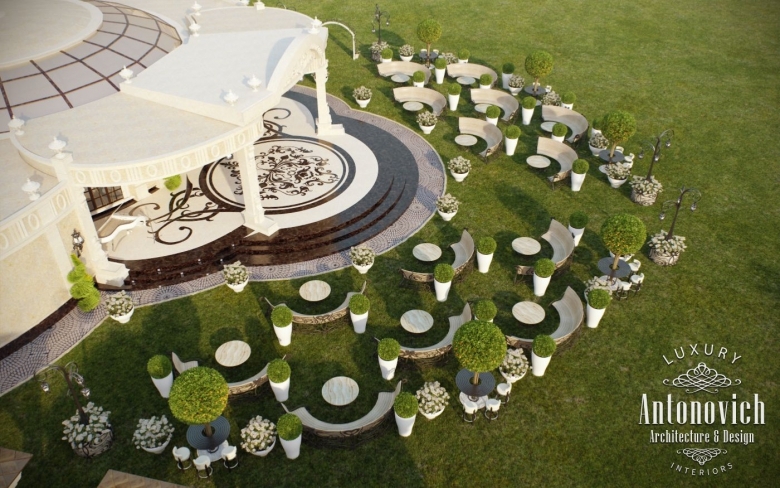 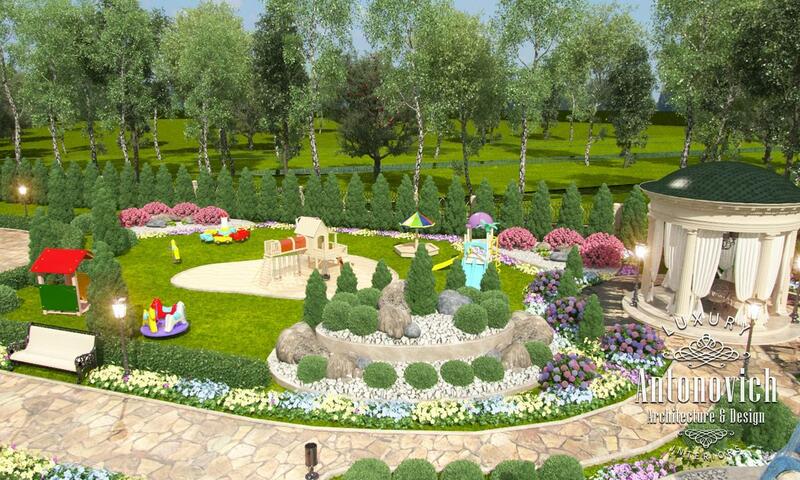 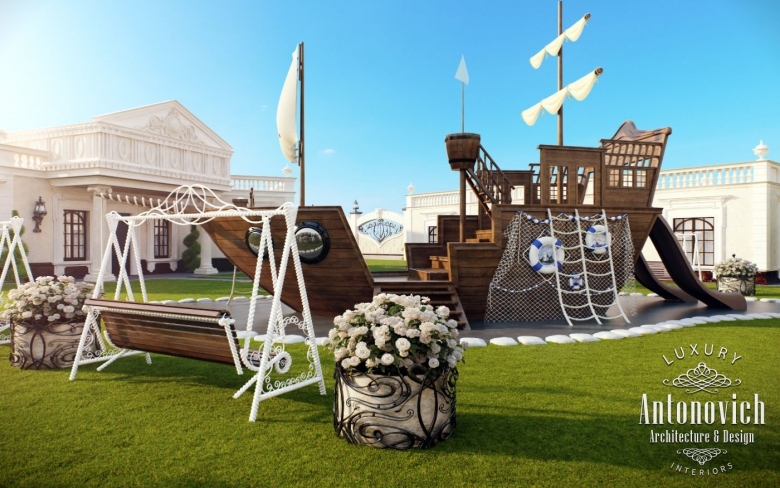 Landscaping in Dubai from Luxury Antonovich Design is the art of creating a real oasis. 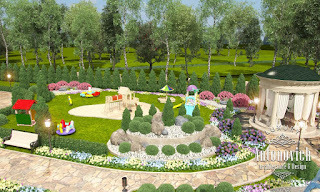 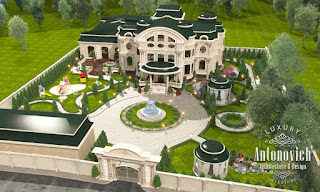 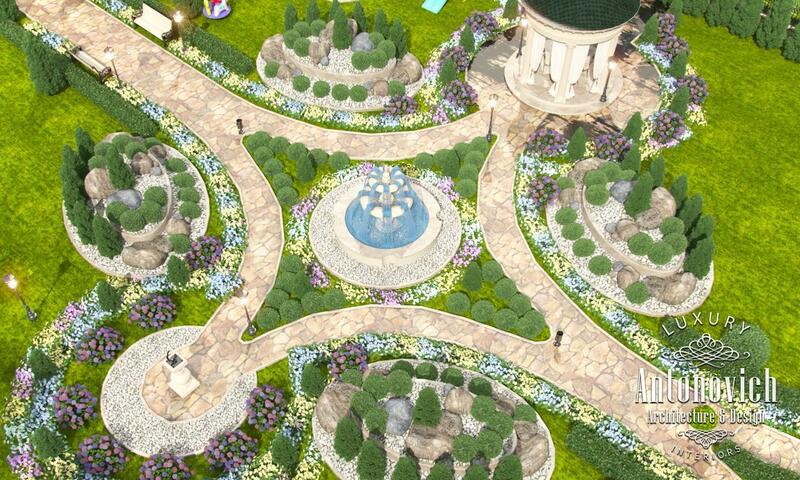 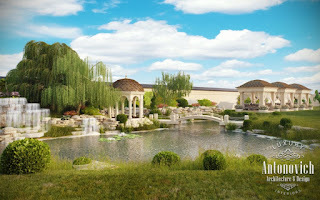 Luxurious gardens, sculptures, fountains, gazebos, blooming composition. 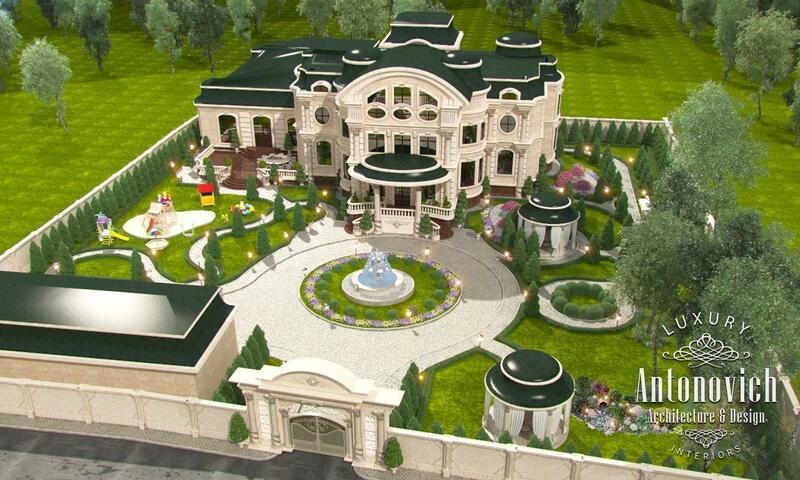 All this becomes a delightful cut architectural images.